This number is really one to get the heart pumpin’. 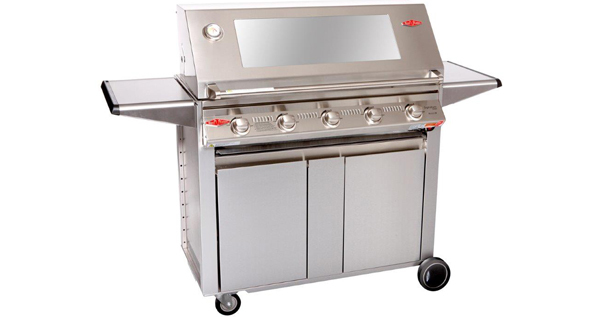 With a stainless steel barbecue frame, heaps of available cooking space with total power of 109,904 BTU or 116mj/hr, you can’t get much bigger or more powerful than this. Go ahead and feed the masses.